Libraries with Non-resident Borrowing Privileges! Did you know there are libraries which allow you to borrow from them even if you're not a resident of their city, state or even country? Yep, you can get a library card for eBooks, audiobooks, magazines, music, movies & even online classes from libraries nowhere near you! 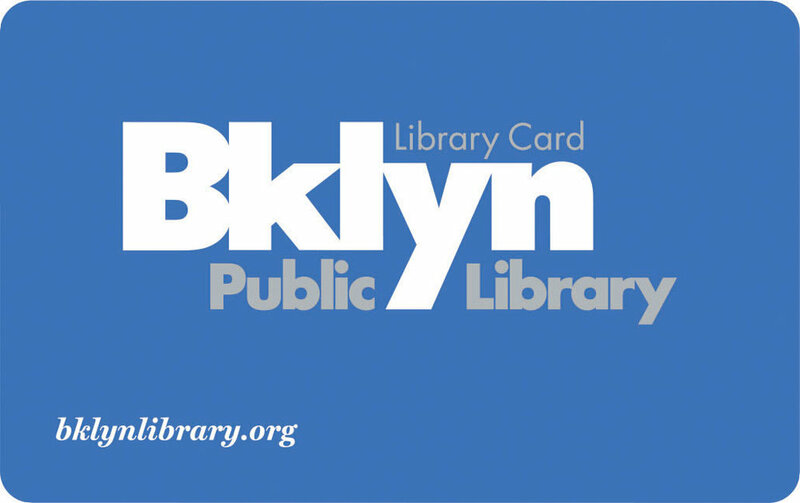 Some libraries offer these cards for free while others charge an annual fee on a per person or per household basis. If you then couple your library cards with the free Library Browser Extension, you'll immediately see whether books you're viewing online (e.g., via Amazon, Goodreads, Audible, etc.) are available via the library cards you have. Just make sure to read the important notes below before you get one of these cards. The library card doesn't need to be picked up and/or renewed at the library. eBooks & other downloadable materials can be borrowed with this specific card. eBooks are available in the format you need for the device you use. 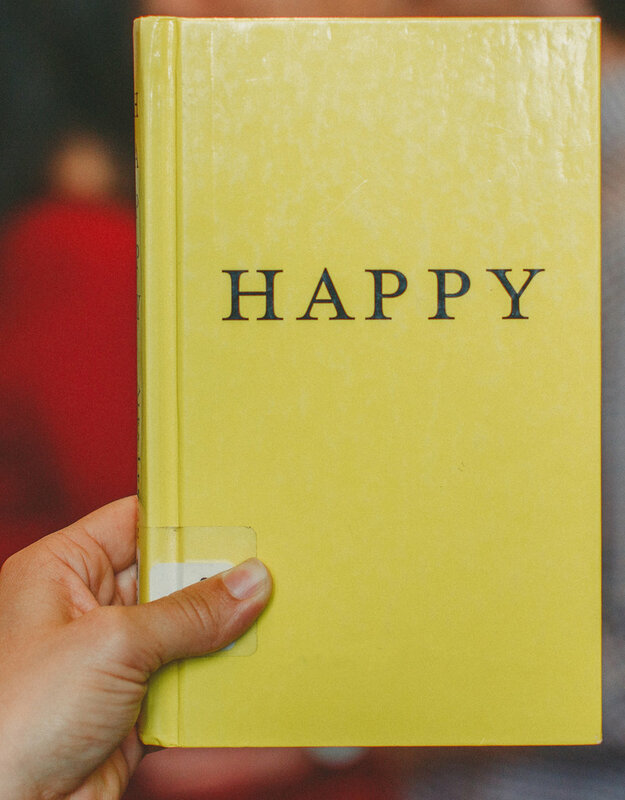 The online catalog has the books you like & enough to last a year. The length of the wait lists & length of time to borrow books all work for you. "Sister" libraries in your area or your state may offer you free library cards so see if you can snag of one these first. Find out if any libraries in your state offer library cards for those outside of the library's local area, but still inside the state. Try contacting your state library about this or the library systems inside the biggest cities in your state. $75/3 months, $100/6 months or $125/year. Note: To stop spammers, they ask a question on the form about what county OCLS is in. The answer is "Orange" since OCLS stands for Orange County Library System. I'm thrilled I was able to find 2 library systems that allow people from outside the US the chance to borrow books. $75/3 months, $100/6 months or $125/year Note: When applying, select the check box next to "Out of Country" to enter in your address & please be aware that they ask a question on the form about what county OCLS is in to stop spammers. The answer is "Orange" since OCLS stands for Orange County Library System. $50/year. Note: This is likely the larger library of the two since it's the 14th biggest library in the US. You can't sign up through their regular online process, but you can contact them via this form requesting a library card noting you live in a different country. They will then send you a way to pay for the card online. If you have any libraries to add to this list, please let us know. Older PostWhich Egyptian Book Should We Read?